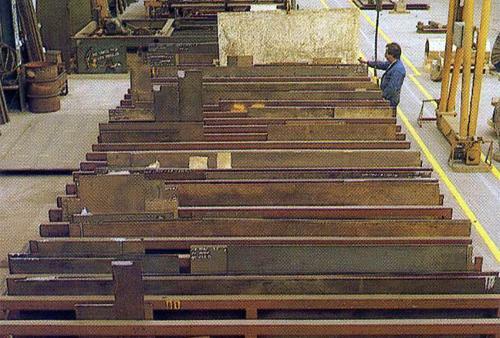 TH SPETSSTALTRADE LTD., Steel sheets and strips, steel sheets, rolled sheets, on EUROPAGES. EUROPAGES > Steel sheets and strips > TH SPETSSTALTRADE LTD.
TH «SpetsStalTrade» was established in 2010. More than five years, the company is a regular supplier of sheet metal in such industry areas as machinery, oil and gas, defense industry, agricultural machine building, coal industry. 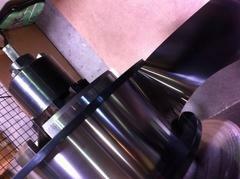 The goal of our company - is to provide a wide range of consumers by certified rolled sheets of high quality. 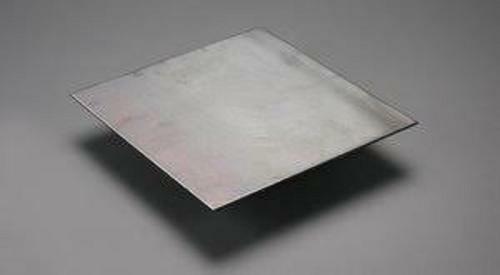 We offer a wide range of sheet metal. Our range is presented as the most widely used nomenclature positions, and quite specific. Close cooperation and partnerships with manufacturers of Ukraine, CIS, Europe and Asia, has allowed our company to take a leading position on the market of steel for machinery. The network of warehouses in Dnepro, Ukraine with rail and auto roads, experienced warehousing personnel, makes possible the shipment of a complex order of any complexity. The branches of the company «TH«SpetsStalTrade» also are located in Kharkov and Kyiv. On customer’s request our company provides services of cutting of sheets with the help of modern equipment, organizes delivery of the products by own transport. Team of TH «SpetsStalTrade» is focused on building of long-term partnerships. Spending minimum time and effort on the design of the supply agreement and subsequent load - you will be pleasantly surprised by the professional work of our specialists.